NBC Sports Group has announced its NASCAR schedule for the 2016 Sprint Cup and Xfinity Cup seasons and there are a couple of changes from last year. Since this is an Olympic year, NBC, NBCSN and CNBC will be utilized for various events, NASCAR will be moved to USA Network for a couple of weeks in August. For the Xfinity Series, USA Network will air two races on August 13 and August 19. During the Sprint Cup Series, USA will take the Watkins Glen race on August 7. In addition, CNBC will air the Xfinity race from Watkins Glen on August 6. With the Summer Olympics airing from August 5 through the 21st, NBC is doing some juggling with NASCAR. 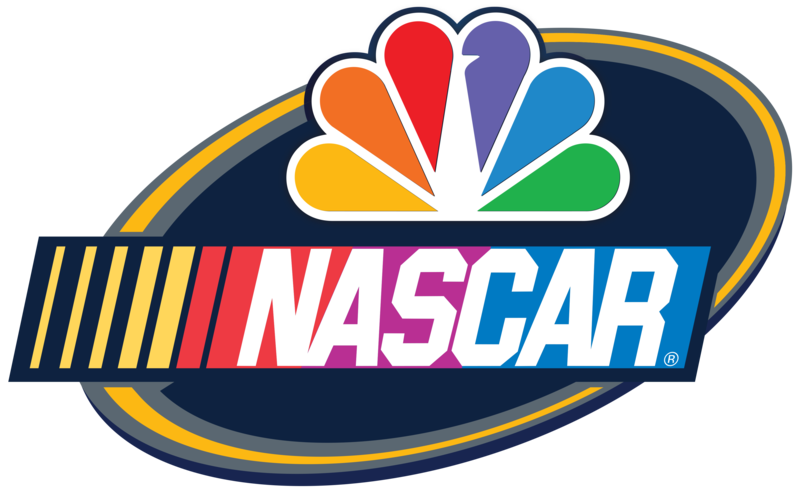 In fact, neither NBC nor NBCSN will air any NASCAR races from August 1-20. NASCAR fans who complained about not being able to find races last year when they were on FS1 and NBCSN will most likely get militant about the races on CNBC and USA Network. USA Network’s sports presence has increased over the last year with NHL Playoffs, Olympics, English Premier League and now NASCAR. This after NBCUniversal took sports off the network when it took over USA in the late aughts.